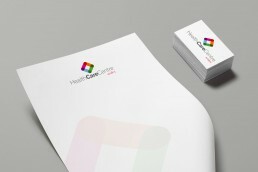 Our brief was to create a new logo for Health Care Centre Wales, a shop specialising in mobility equipment, and healthcare supplies/consumables. 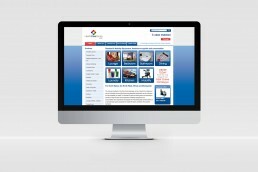 We designed and built a website which features product categories, downloads, a login area for customers to check trade prices, and a Welsh version of the site. Staff at Health Care Centre Wales were also given editorial access to the site, so they could manage website content themselves using WordPress.